The special system of labor justice presumes a special period for filing claims in labor disputes, which is dictated by the requirement for greater speed in the settlement of labor relations. According to Art. 358, para. 1 pt. 2 of the Labor Code claims disputes for termination of employment shall be brought within two months. The action under Art. 344, para. 1 pt. 2 CT reinstatement is determined by termination of employment by the employer and is a remedy against unlawful dismissal. 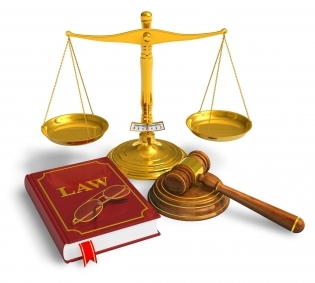 It constitutes an action to challenge the legality of the termination of employment. The claim is constitutive character and it is a subjective exercise transformative entitled to recover the existence of a terminated employment relationship between the worker / employee and the employer, which may arise from unlawful dismissal. Therefore, the General Assembly of Civil Chambers of the Supreme Court unanimously accepted in the Interpretative Decision № 1 of 5.12.2015, on the talk. e. № 1/2014 on that the limitation period for bringing an action for reinstatement with the legal basis of Art. 344, para. 1 pt. 2 CT has two art. 358, para. 1 pt. 2 before. Last CT.